Preparing to apply for Skilled Visa in Australia? It’s quite essential to read the process guidelines carefully, align all your documents, and subsequently, follow the stepwise process. The Department of Immigration and Border Protection (DIBP) of Australia has designed several visa categories for skilled migration applicants. You require choosing the right visa category and apply for the same through online SkillSelect System. 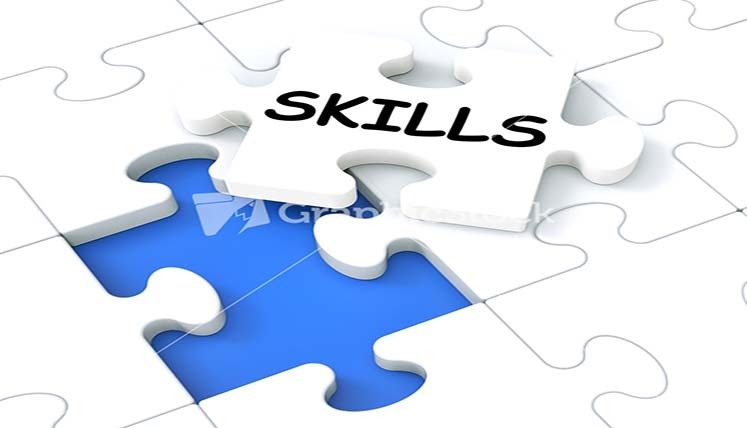 The SkillSelect system has been designed to help the skilled migration program in Australia. It works towards choosing the skilled migrants for immigration to Australia as per the economic requirement of the country. How to apply in SkillSelect system? If you are interested in skilled migration to Australia, choose the right skilled visa category and submit the Expression of Interest (EOI) in SkillSelect System, mentioning the key profile details, i.e. age, work experience, nominated occupation, skill details, qualification, language skills, etc. The SkillSelect system shall assess the EOIs submitted and subsequently, will allocate the points to the candidates, based on the details mentioned in EOI, Minimum points you need to score based on your age, education, etc. factors are 60 points. If you are selected based on your points score you will get invitation to apply for visa from the authorities. You require applying for visa within 60 days of the receipt of ITA (invitation to apply). Choose an occupation: Nominate an occupation from Skilled Occupation Lit (SOL)/Consolidated Sponsored Occupation List (CSOL). However, the occupation you nominate must match your skills, qualification, and experience. Select the visa category: You must choose the appropriate Visa category to apply for skilled migration in Australia, i.e. Skill Independent Visa: Subclass 189 is skill independent permanent visa that you can apply directly through SkillSelect system. State Nominated Visas: Subclass 190 (permanent visa) and Subclass 489 (Provisional visa) are the visas that you can apply after getting approval from state or territory in Australia. Employer Sponsored Visas: You can apply for Subclass 457 (temporary visa) or Subclass 186 visa (Permanent), once you have obtained the sponsorship from an employer in Australia. Since most of the process is online, you may apply directly, however, if you are applying for the Australian visa for the first time and not much aware about the procedural guidelines or immigration rules, it’s wise to hire a genuine and reliable immigration Consultancy service for Australia immigration process. Need assistance from an immigration expert to apply in SkillSelect system for skilled visa in Australia? If you are looking to apply for Skilled Migration in Australia, Visas Avenue Immigration can be your vital immigration partner and guide. Visas Avenue is a prominent and registered Visa Consultancy Service. All you need to do is get in touch with the certified Australia migration expert at Visas Avenue Immigration Consultancy. The Client Service Managers and immigration specialists at Visas Avenue shall help you in online immigration process and visa filing from start till end. You may call the experts at 011-48447777, 011-46194650 (Delhi), 080-46668222 (Bangalore), or 040-42467777 (Hyderabad). Alternatively, drop an email to Visas Avenue email id- info@visasavenue.com to get the quick and appropriate response to your immigration associated queries from certified immigration specialist.